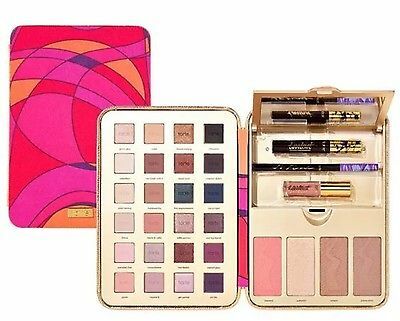 Today is the last day to save 20% at Sephora so I wanted to share the best palettes to get there. As you can see I already own every color eyeshadow from MAC and some from Urban Decay. I also bought Anastasia Beverly Hills singles before she made palettes so I put them in MAC containers. Instructions on how to do that at the bottom of this post. Check out this article on how Sephora is making shopping easy easier. 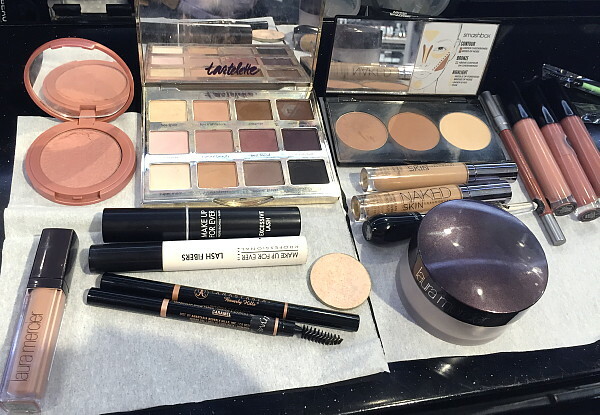 I recently got my first makeover at Sephora, free due to my VIB status, and learned new techniques and discovered new products (see pic above). I highly recommend booking one for yourself! 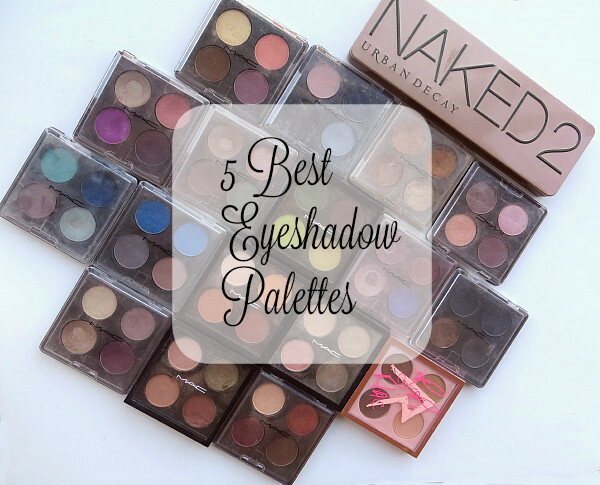 If you're stuck in a makeup rut, check out some of these palettes, makeup is the cheapest way to change your look. I don't recommend using the brushes that come with any of the kits, a good brush allows for a better application. This Fall/Winter think about revitalizing your color palette for a fresher look. 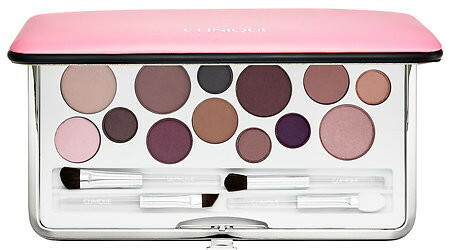 Has 13 eyeshadow colors with a purple theme. You get 24 eyeshadow colors, a glossy lip paint, eyeliner, mascara, and a four-piece cheek palette to contour, highlight, and blush cheeks. 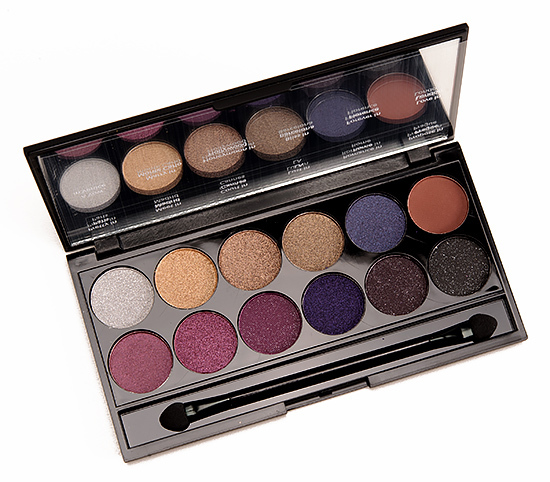 It has 15 neutral, berry and orange eyeshadow tones. It includes the shade Burnt Orange which is a favorite of mine and wear often. It comes in a nice quality velvet box. Made by celebrity makeup artist Mario Dedivanovic who has done a KimK's youtube makeup videos. The palette has 12 neutral and jewel-toned shades. It has lots of pretty purples. I bought this as a gift for a friend and it got rave reviews. You can find it on amazon. One bonus one that I haven't read any reviews on so I can't recommend it. But it's a dupe for the Naked palette and a fantastic price point at $7! It's a collaboration between singer Demi Lovato and NYC cosmetics. I use their liquid liner because it's the best, but I don't know about the rest of their cosmetics. Just wanted to throw it out there for you to keep an eye out for at Target. 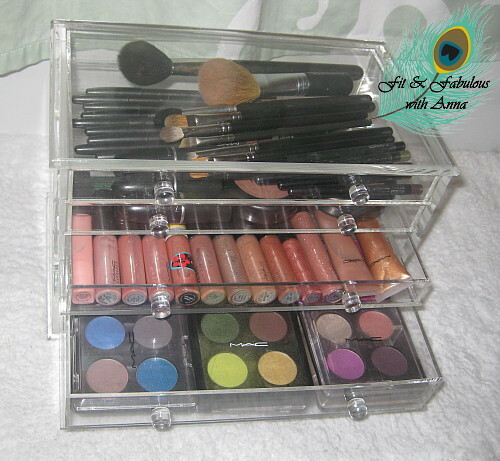 I use these acrylic drawers to store my makeup, it's 5 rows of drawers, the bottom one is closed so you can't see it. When I buy something new, something has to come out of the drawer. I figure there's only so much I can use in my rotation. This way I can easily see what I have so I don't buy anything similar and can attempt to empty some containers. I love my UD Naked 2 & Smokey palettes as well as the Tartelette matte palette. I love all of the warm and cozy winter pallets. I'm ready for the holiday cheer in the form of an eye shadow! Beautiful colors! Perfect for Winter! 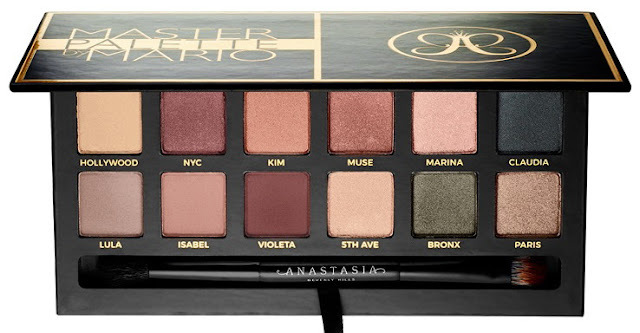 I am always looking for new eye shadow palettes. I love the warm colors with a little shimmer so I will have to check these out!